Are you anxious when you speak in a group? Do you want more confidence to live a creative, abundant life? 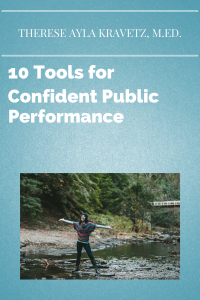 Download your copy of 10 Tools to Confident Public Performance today! Thérèse learned tools to transform her anxiety and now trains individuals and groups to speak in public, lead from the heart and create with passion. 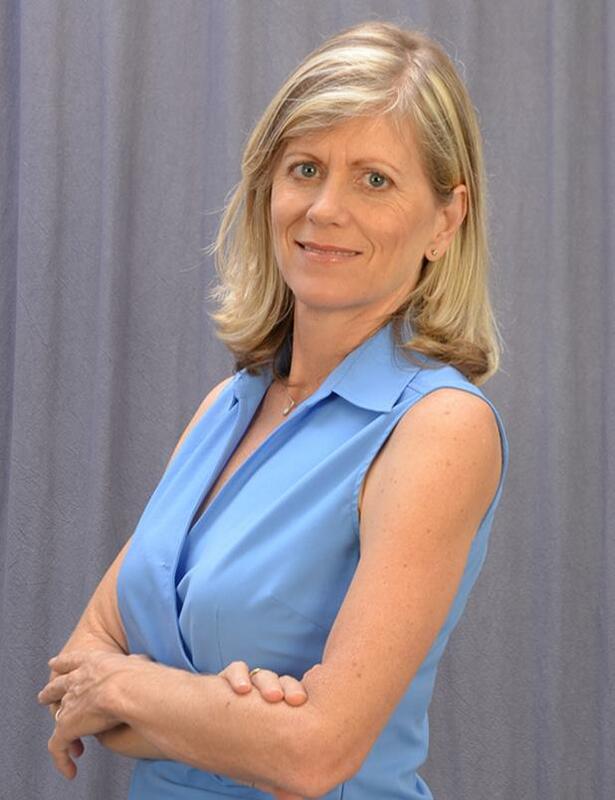 Her award winning book, “Why Zarmina Sings” gives readers the tools and neuroscience to bypass fight or flight.